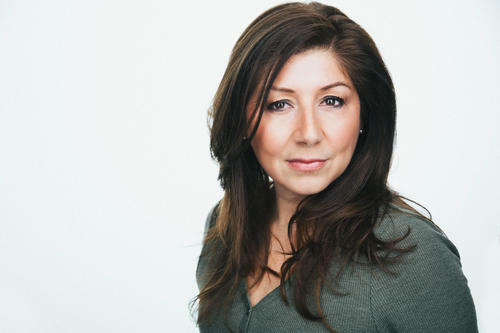 Daisy Galvis is an actor currently based in the NYC/Philly area. Her work can be seen on MacGyver, The Mindy Project, Arrested Development , MOM as well as network commercials in English and in Spanish. Ep. 104 - "All That I Got Is You"